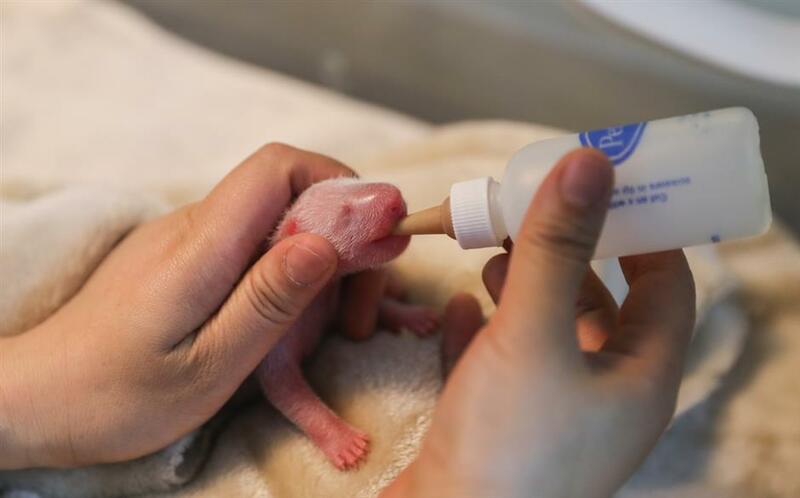 The first male-female panda twins of this year were born in southwest China's Sichuan Province on Tuesday morning. Photo taken on June 5, 2018 shows the first male-female panda twins born this year at the Chengdu Research Base of Giant Panda Breeding in southwest China's Sichuan Province. 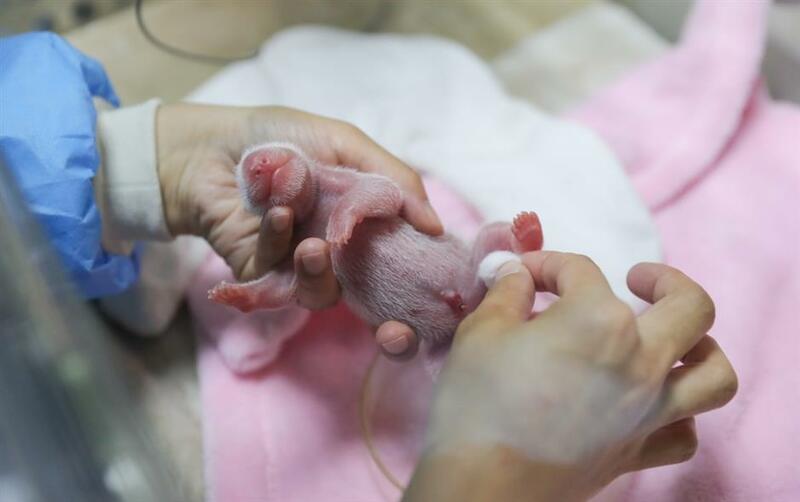 Panda Ya Yun gave birth to the twins at the Chengdu Research Base of Giant Panda Breeding. The female cub weighed 135.3 grams and was born at 8:20am. 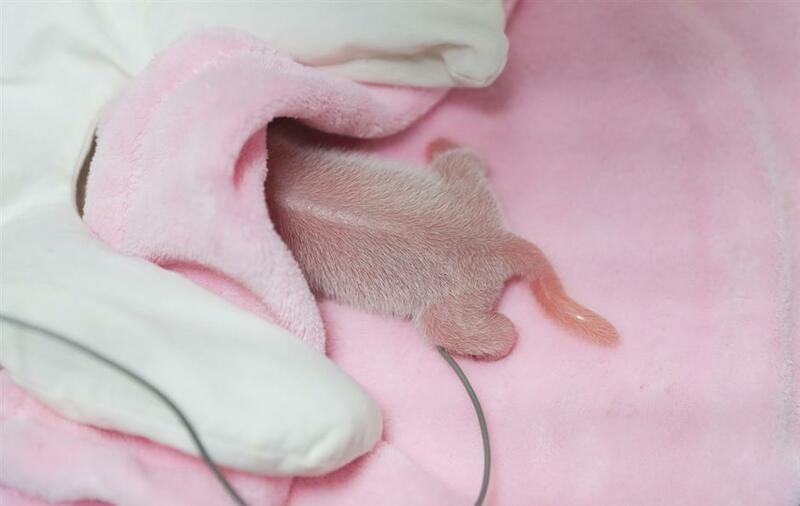 The male cub followed nine minutes later, weighing 148.8 grams. 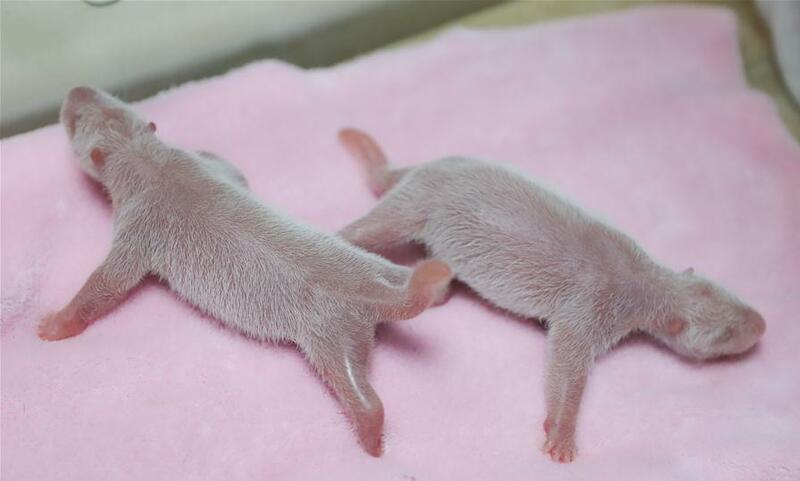 "They are the first male-female panda twins born this year. The mother and cubs are very healthy," base staff said. Ya Yun, born on September 10, 2010, is the youngest child of Ya Ya, who was born on the day of the opening ceremony of the Beijing Asian Games in 1990. Photo taken on June 5, 2018 shows the female cub of the male-female panda twins at the Chengdu Research Base of Giant Panda Breeding in southwest China's Sichuan Province. Photo taken on June 5, 2018 shows the male cub of the male-female panda twins at the Chengdu Research Base of Giant Panda Breeding in southwest China's Sichuan Province.